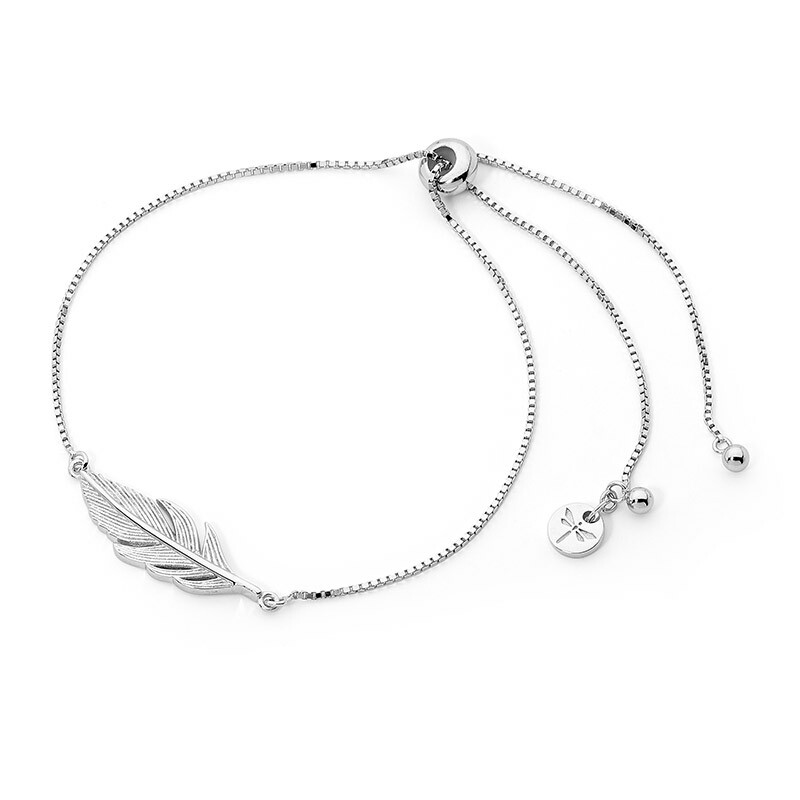 This stylish bracelet can be worn on it’s own for a simple, day-time look or stacked with other Highlands Jewellery bracelets to add some drama to your outfit. It is adjustable making it the perfect gift and is Rhodium plated over Sterling Silver for extra durability. Each piece of Highlands Jewellery is carefully made, ensuring both the beauty and integrity of the product. As a result, items not on hand at time of order will ship approximately 4-6 weeks after the receipt of your order. You will receive confirmation of shipment when the order is sent.